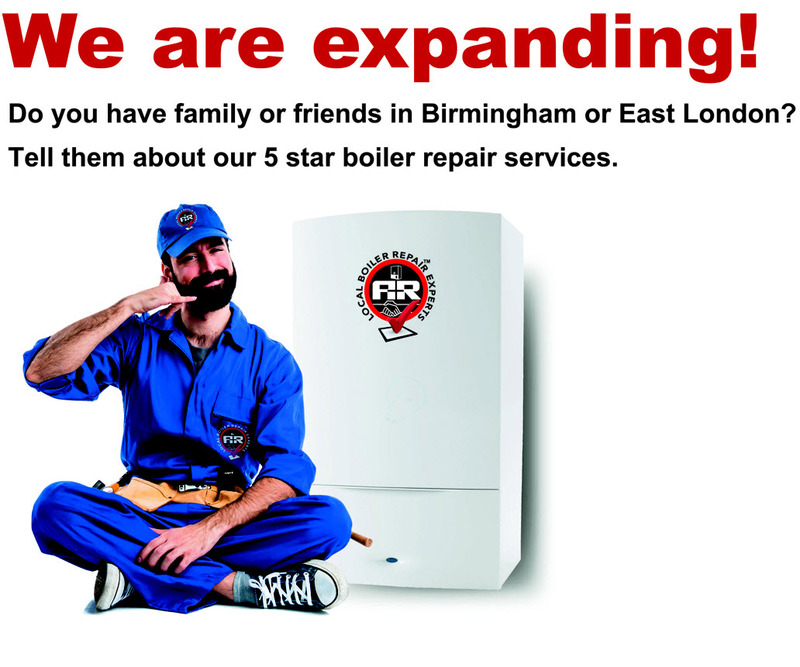 About A&R Boiler Repair Experts | We Are Expanding! We are growing! 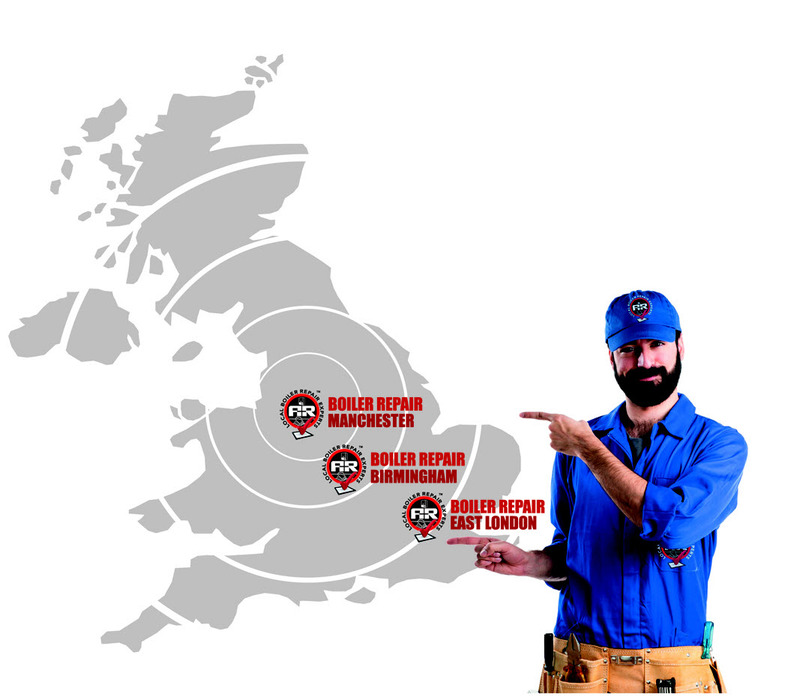 More areas of the UK can now benefit from A&R's 5 Star boiler services. 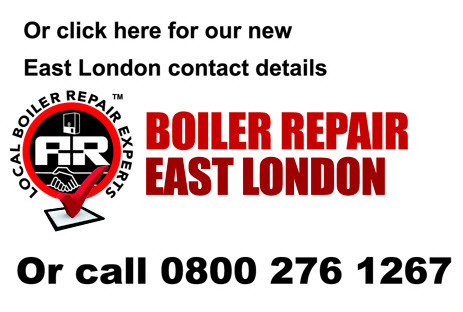 News, Videos and updates about A&R and the Central Heating Industry. 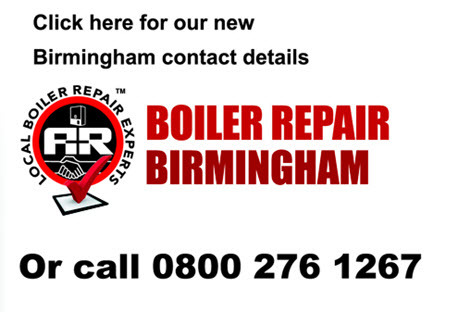 Customers join our Local Boiler Breakdown Cover Plan every day why don’t you?